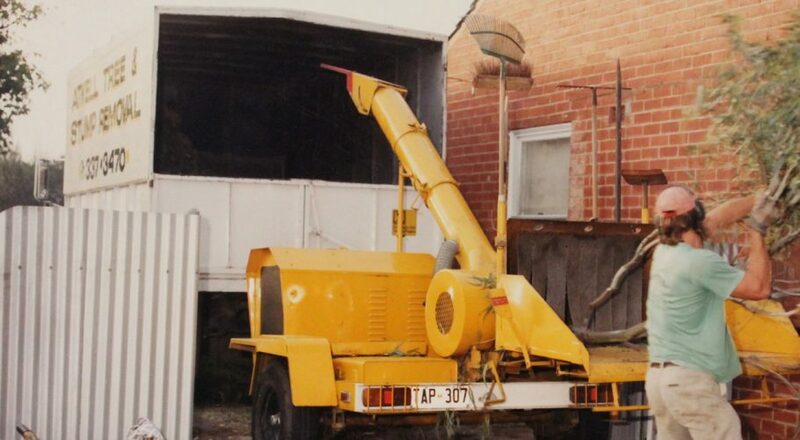 Formation of family business specialising in waste removal and landscaping. 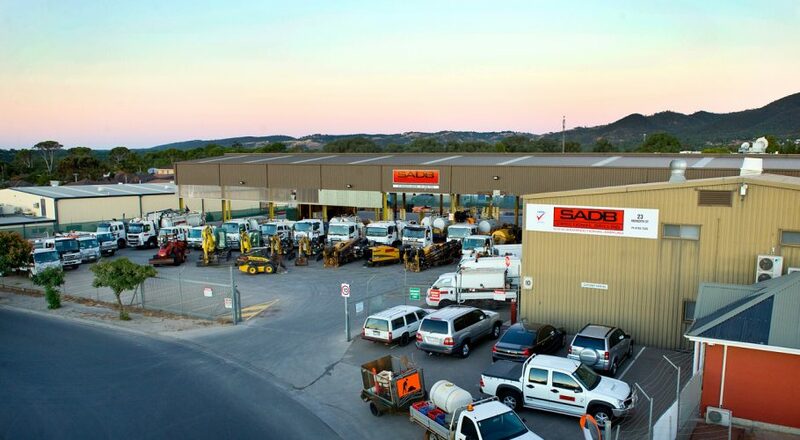 The business evolved, now providing tree removal, landscaping, plant and equipment hire services and then further expanding with the opening of the Payneham Landscaping and Garden Centre. 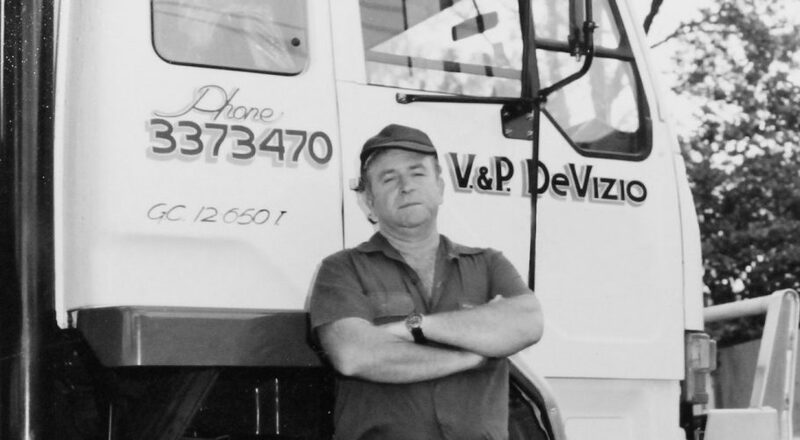 The business continued to focus on tree and stump removal, servicing both the public and private sector. 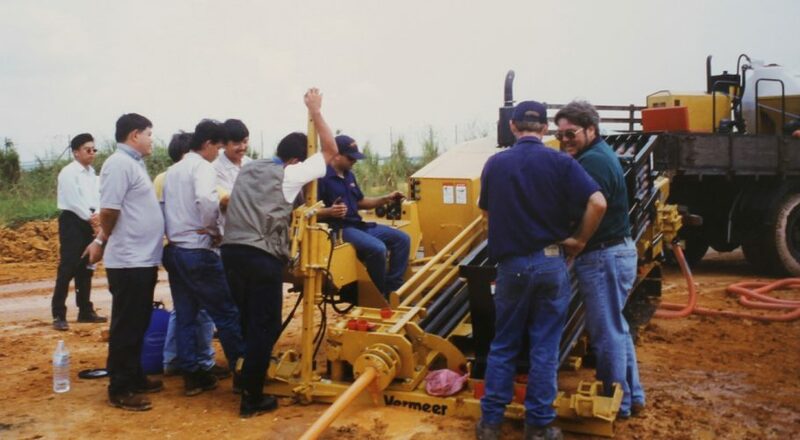 Industry opportunity brought on the major diversification into directional drilling. 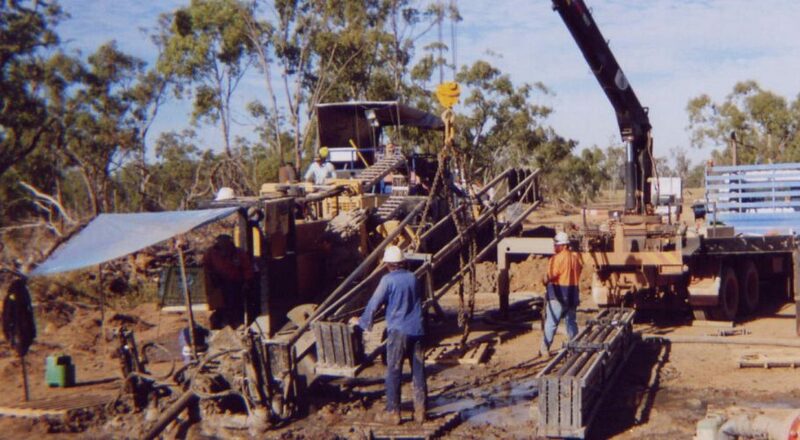 SADB was formed comprising of 3 employees and one drill rig. 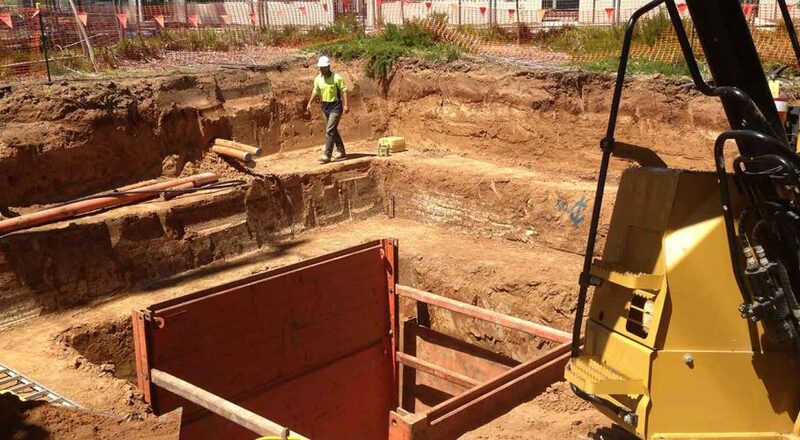 During this time SADB completed overseas consultancy and project management in Singapore, Saudi Arabia, UAE and USA. 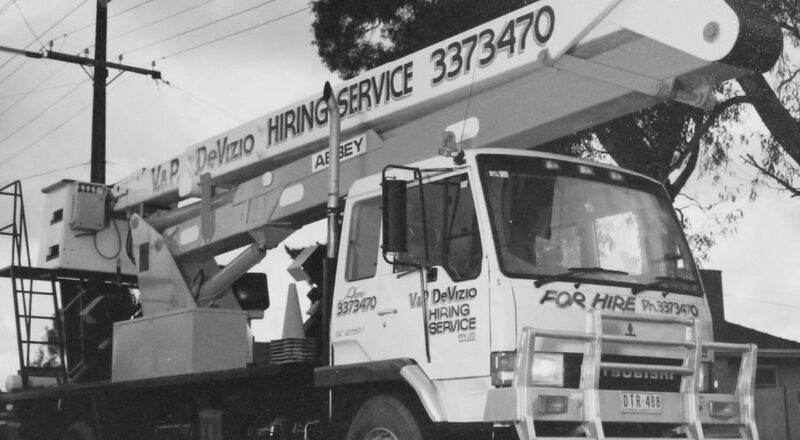 SADB’s next venture was providing services Australia wide for specialist projects. 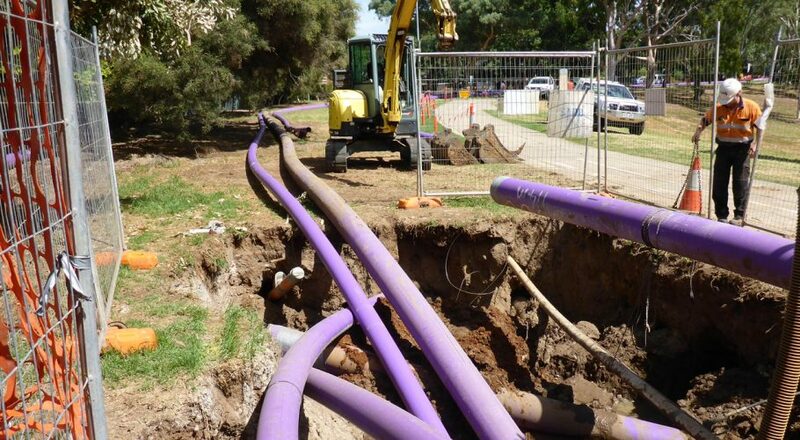 SADB also completed an innovative project of a HDD system dedicated to replace the STED system, in situ for the City of Tea Tree Gully. QA Systems were introduced with third party accreditation. 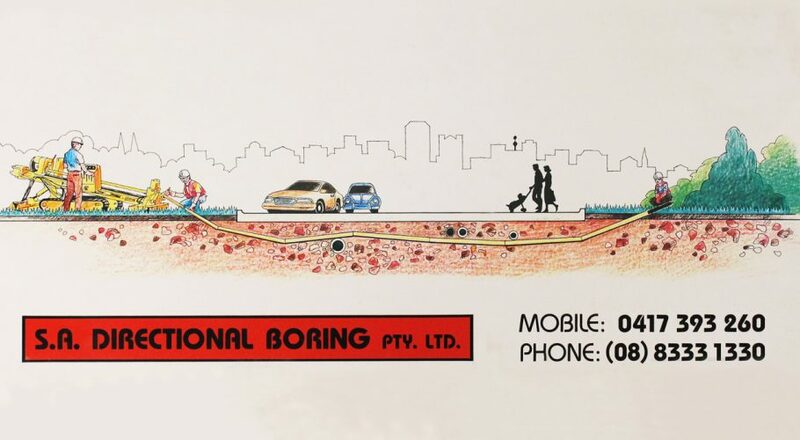 SADB were now pioneering directional drilling for the emerging recycled water industry. They were awarded the Northern Region (ASR) project, constructing recycled water pipelines for the northern councils. SADB moved to their new premises in Newton. 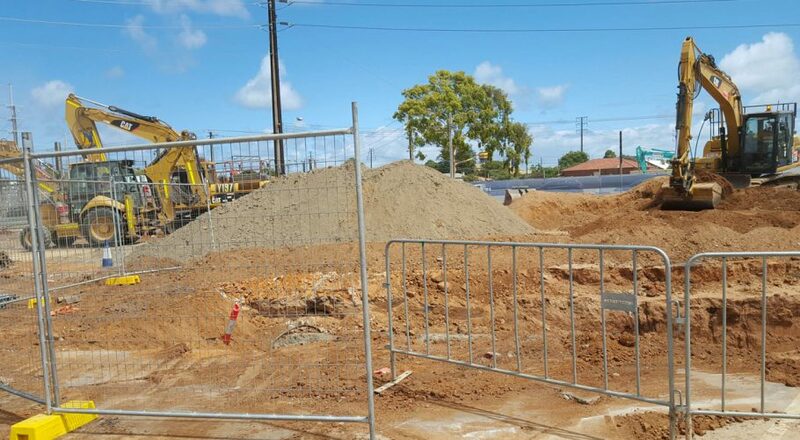 SADB completed work on a range of design and construct projects including expansion of recycled water networks for City of Marion, City of Playford and City of Salisbury as well as beginning work for Waterproofing the West (City of Charles Sturt). 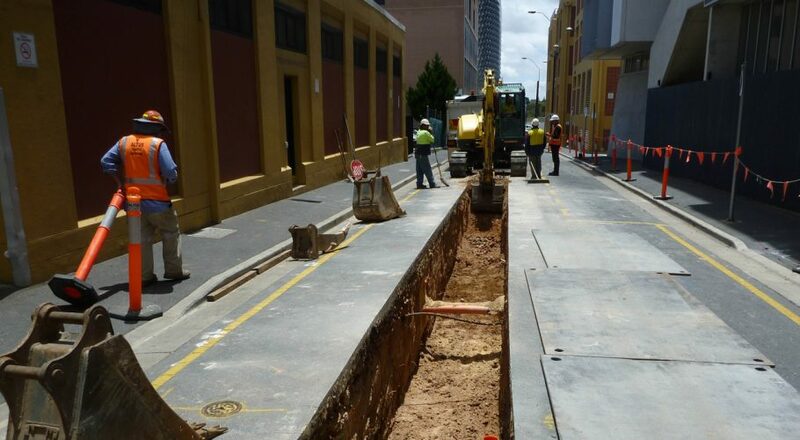 SADB continued to work with major clients on a diverse array of projects including South Rd upgrade, T2T, Darlington Connector, DPTI and Waterproofing the East. 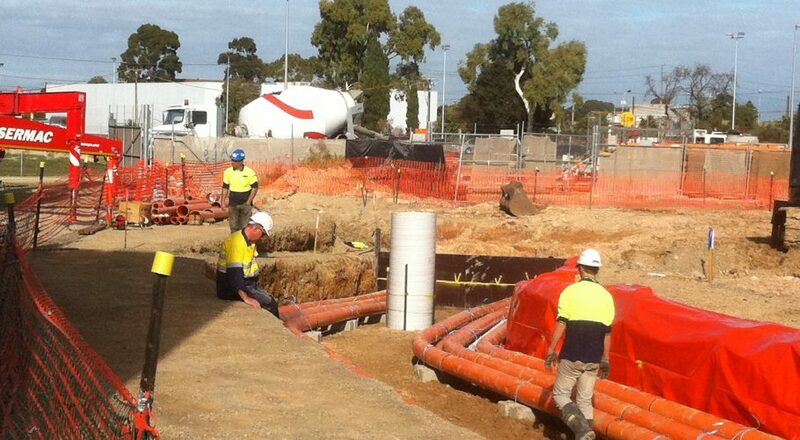 To date, SADB has installed over 325km of recycled pipe network across Adelaide, greater metro and country areas. 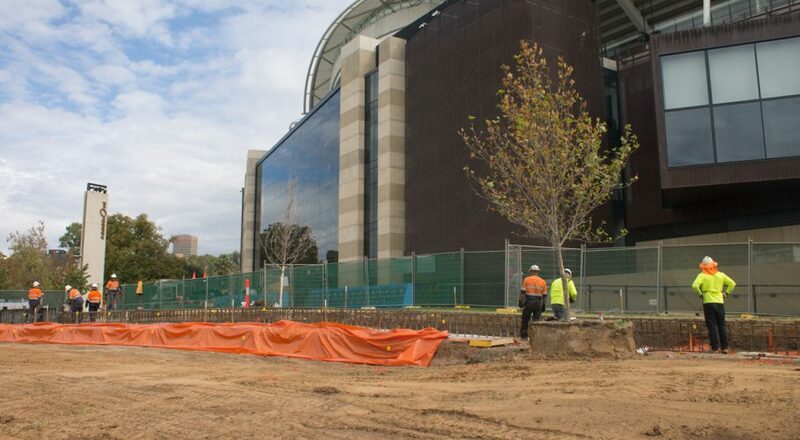 SADB were also awarded the Adelaide Oval Protective Bollards Security Initiative contract as well as infrastructure work for the Mount Barker District Council, installing 15km of CWMS/ sewer via HDD to grade.